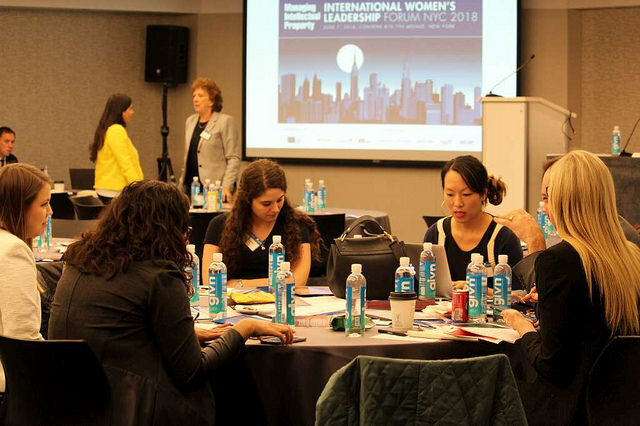 Drawing from the success of events in London and Palo Alto, the MIP International Women’s Leadership Forum returns to New York for the sixth consecutive year on June 6. 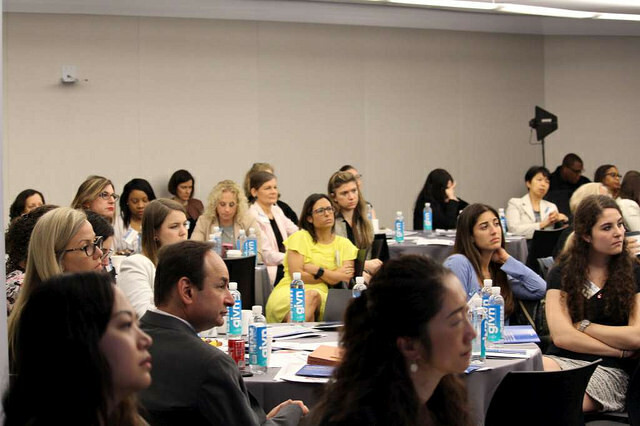 The interactive one-day forum will focus on US and international IP developments, providing an opportunity for women in IP to network and learn from industry thought leaders. Throughout the day, dynamic discussions will examine best practice around leadership, techniques for efficient and effective management of your IP, how to embrace change and encourage empowerment through communication. 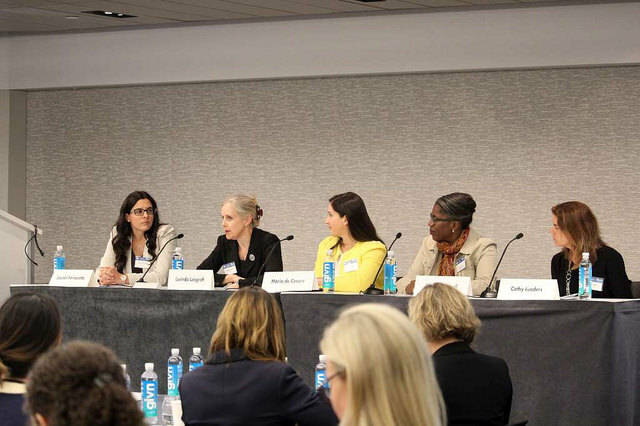 Leading general counsel and IP counsel will share their valuable experiences, thoughts and insights with you to promote the next generation of leading IP women. The MIP International Women’s Leadership Forum is an inclusive event, welcoming newly admitted lawyers, associates, partner, legal counsel through senior in-house counsel, women as well as men. The forum aims to support the advancement of women counsel through a one-day programme, a professional development opportunity for the next generation of women leaders. The day will facilitate sharing of knowledge and experiences of women in leadership and senior IP roles with those seeking to progress further in their careers.